Shannon White is a native of Lawrence, Kansas. She received a scholarship to study Foundations at Cleveland Institute of Art, OH, and received her BFA in Painting at the University of Kansas in 1996. She received multiple university scholarships and Hollander Awards for her work. She has studied in open studios under the direction of Louis Copt and Philomene Bennett, as well. She has sold and shown work nationally and internationally and painted numerous portraits and murals for commission, including one on the Country Club Plaza in Kansas City, MO. Patrons in Australia, Turkey and Greece have commissioned and collected her work. 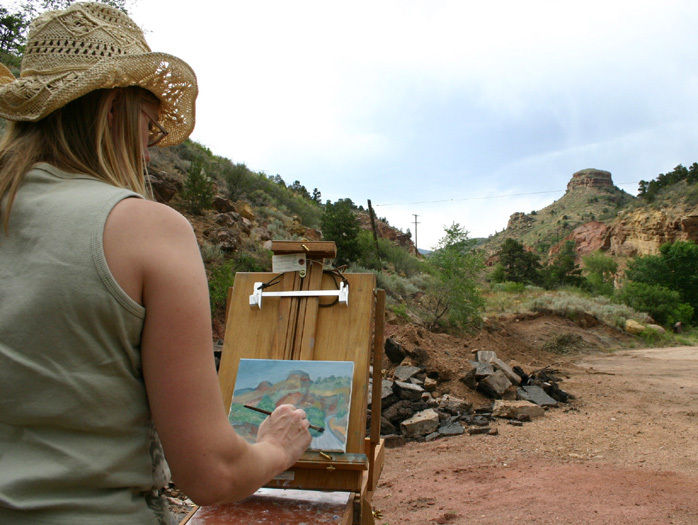 Her work has received awards in gallery shows and in a plein air competition. She has visited over 150 art museums and galleries in Europe and the United States. These visits have informed her work and belief in silent pedagogy and the power of images. She is a cofounder of B.A.L.M (beauty, art & life movement) and has a family in Lawrence, Kansas. She is a student of experience, as well, and those experiences surface in her work in broader themes. 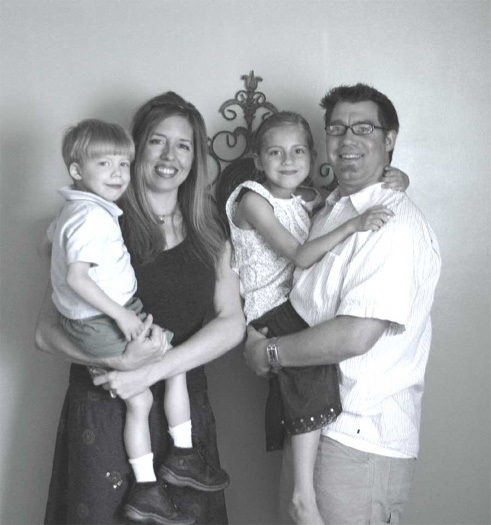 She has started and co-owned a small business in visual merchandising, managed employees, taught private art lessons and small classes, led community art projects, started a family, and has lost her son to cancer in 2009 after an intense two year battle. 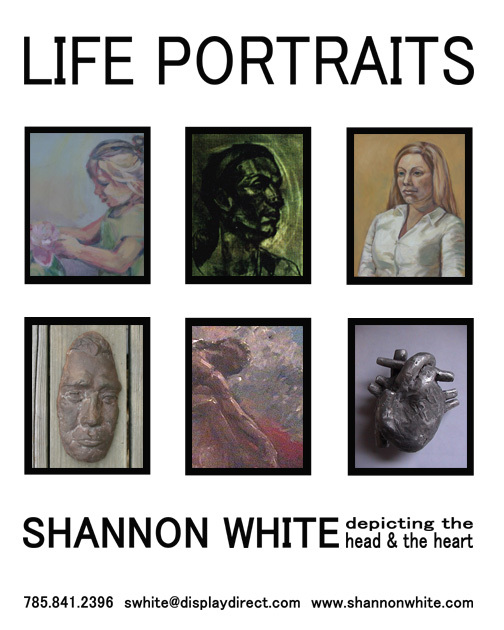 Shannon creates from life and imaginary visions from my Kansas hometown. Her figures and other imagery emerge from her exploration of what makes life sustainable. Themes found in her work often deal with temporal and eternal notions surrounding the heroic and dynamic commonalities of everyday life. Her painting style is expressive of difficulty and hope,a her brand of expressive realism, inviting the viewer to process the aesthetics through their lens of personal experience, layered meaning and emotional perception. We are seeking permission to use one of your images on our website to accompany the poem “To a Little Invisible Being Who is Expected Soon to Become Visible” by Anna Lætitia Barbauld. I am so blessed and encouraged to see you(the WHite family) loving and trusting God. He is glorified! I love to see creative people use their glorious gifts to glorify HIM!